Hands down, the most delicious, fudgy brownies which use just one bowl and six easy ingredients- Made with no flour or butter and BETTER than any boxed mix! Ready in just 20 minutes, these super fudgy brownies are naturally gluten free, paleo, grain free, dairy free and have a tested vegan option! When blog reader Justine emailed me back in January with this question, I’d hit a wall. 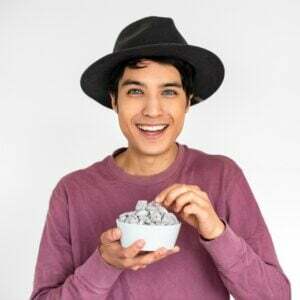 In my household, I’d had a mix of the traditional chefs/home cooks/authors (Julia Child, Rick Bayliss, Edna Lewis) and some which were introduced to me as I grew older (Nigella Lawson, Jamie Oliver, David Lebovitz and Curtis Stone). Although I did go through a stage where I was over Jamie Oliver….mainly because they showed his show ON REPEAT FOR A YEAR. While my mum and other relatives still continue sticking to the classics, I’ve found myself more connected with ones I was introduced to from the beginning of their careers, and able to experience them doing amazing things- Something which is motivating and inspiring me to ensure my first cookbook will be a success. For the next couple of weeks, I’ve got a fun little series to share with you on TBMW- I’m going to share a recipe from four of my (current) favorite cookbooks with a TBMW adaptation on them. The recipes I’ll be sharing are perhaps, my favorite of each of the four authors and ones which I’ve made countless times. As with any recipe, I will ensure my adaptations are VERY minor or adapted in such a way to do the original recipe justice. Today, we’ll be hitting one from David’s Ready for dessert. Ready for dessert was one of the first books I’d purchased, one I’d bought on a whim from a second-hand store. I’d given my car to get it’s annual service and was told I needed to wait at the actual centre, instead of dropping it off and coming back later that day. The only stores nearby where a McDonalds (got my McChicken and McFlurry during the time frame!) and a second-hand store. I mindlessly picked out Ready for dessert and also a book about pies. Let’s just say the latter was deemed useless and the former had a plethora bookmarked, especially one particular brownie recipe! 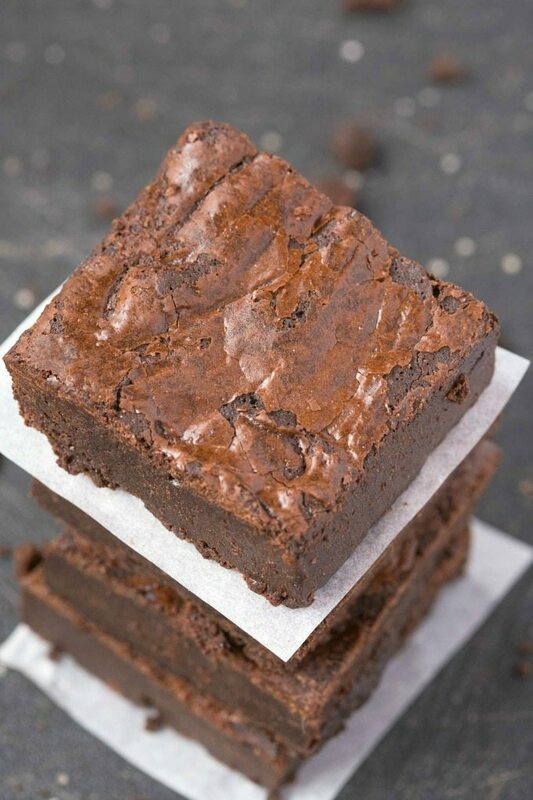 We all need a brownie recipe which is easy, impressive and guaranteed to be a hit amongst all every single time. It needs to require just a handful of ingredients and ones which most households have on hand. These, my friends, fit the bill. 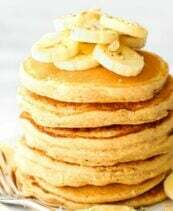 While David’s original recipe is naturally gluten free and flourless, I wanted to make a few very minor swaps ensuring my paleo friends could be covered. For my vegan friends, it was a mixed bag. I tried it using two methods, the ‘flax egg’ version and the energ-G egg replacer. The flax egg(s) tasted good, but the texture was a little off. I also tried it with this Ener-g egg replacer and while I thought it tasted better than the flax eggs, it didn’t live up to the original (Niki claimed she liked this better, but she wasn’t really concentrating and more focused on the Lindt coconut ball I’d given her….). 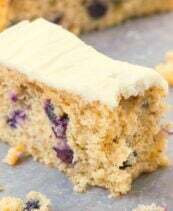 To see a pictorial example of how the vegan version came out, the final photo shows the texture- Fudgy but relatively flat. The main thing is, it’s still delicious. 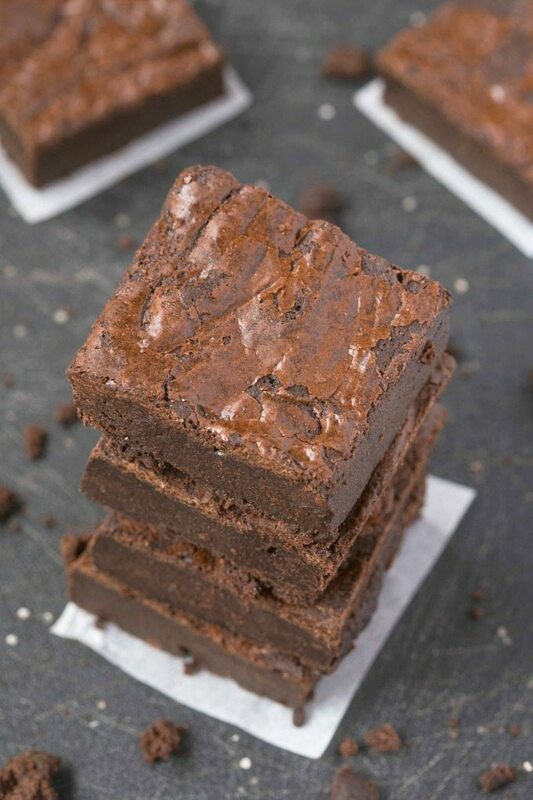 These flourless fudge brownies are rich, fudgy and have the most AMAZING texture ever, you’d be shocked to know they only need six ingredients and are much more delicious than any boxed mix out there! These super fudgy brownies are made without butter or flour, but are rich, moreish and a no mess recipe- This seriously only needs one bowl and no fancy kitchen gadgets! Because of the small adaptations made, these brownies are naturally gluten free, grain free, paleo, dairy free and has been tested vegan (See above!). NECESSARY HACK! This is not a suggestion but a demand- You will need to wait until the brownies are cooled COMPLETELY before slicing into bars and enjoying. This will ensure the absolute best taste, texture and what I attest to be being the best (unboxed-mix) brownies ever. Bonus points will be given if you allow them to cool even longer in the fridge after. Eaten out of the fridge = No words. (Just two). 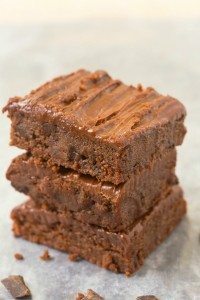 Make these 6 Ingredient Flourless Fudge Brownies and this will be your new ‘go-to’ no fuss, good for your soul brownies. Preheat the oven to 350 degrees. Line an 8 x 8 pan with greaseproof paper or tin foil, with some overlay for easy removal. Grease it lightly and set aside. In a microwave safe bowl or stovetop, combine your chopped chocolate with coconut oil and melt together- The mixture should be silky smooth. 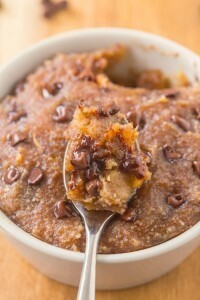 Transfer the mixture to a large mixing bowl and add your eggs and coconut palm sugar and mix until fully incorporated. 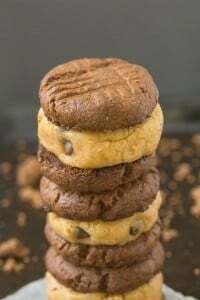 Add your cocoa powder and arrowroot powder and whisk VERY well, until the batter is no longer grainy and smooth. Transfer to lined baking dish. Bake the brownies for 20-25 minutes, or until the centre just comes out clean. Do not over bake. Remove from the oven and allow to cool in the pan completely. If possible, once cooled, transfer to the fridge to chill for the best texture. 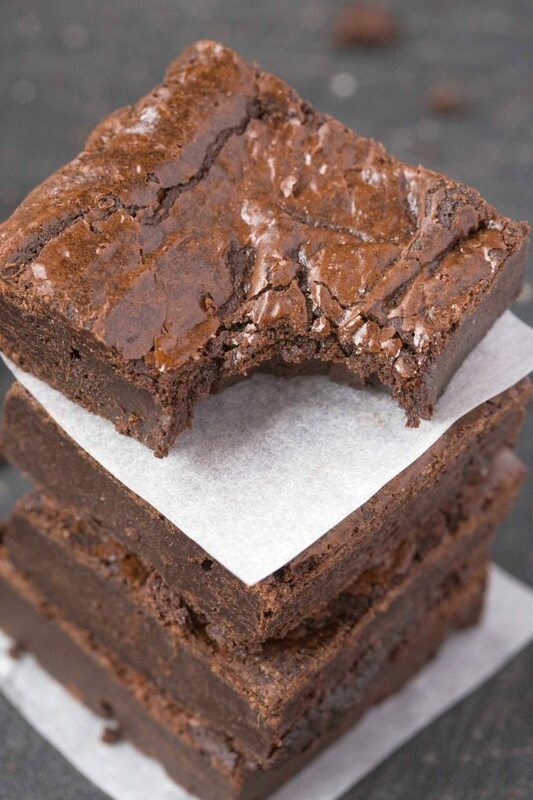 Do not over bake- Brownies may not look 'cooked' but once cooled, they will firm up. 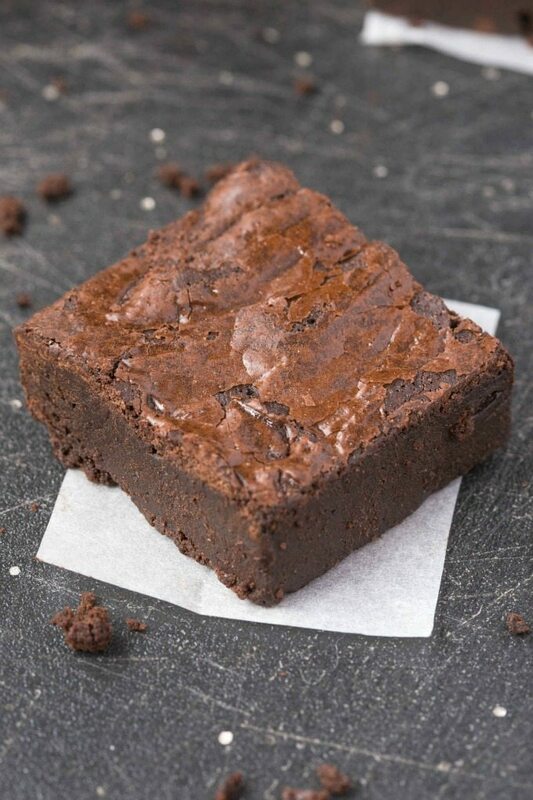 Brownies can be kept for up to 5 days in the fridge and are freezer friendly. More delicious desserts? Gotcha covered! Did you have a certain chef(s)/home cooks you grew up with? 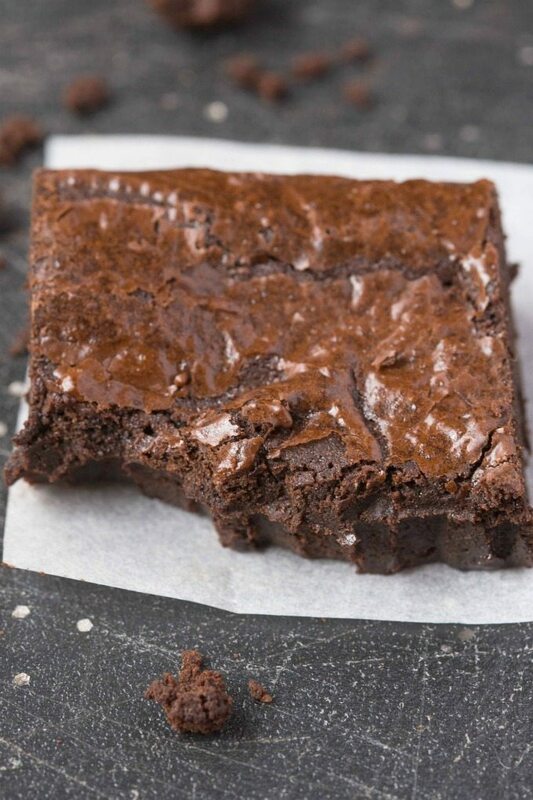 Flourless brownies are awesome, I’ve only made them a few times but I’m definitely a fan! I have so many favorite cookbooks from way back that taught me how to cook! Ahhh I need to clean up my garage and see what my standbys were then! Oh nice! That sounds like a great book! 😀 YOU ARE THE BEST. …never finished my comment. What I was GOING to say was that actually the three ingredient brownies lasted all of like 3 days in my apartment so hopefully I could stretch these out a little longer.. Thank you! They are my favorite part! Oh Bobby Flay!!!!!!! I am obsessed with his recipes lately! Confession time: I never follow recipes out of cookbooks. Never. I love to read them. Some are just so beautiful. I often get inspired but when I want to cook a recipe I never follow the ingredients or guidelines but kind of wing it instead. The narcissist in me always knows everything better ;-P Baking is different but I am just not good at baking. Right? Some are just too beautiful…it’s like a picture book! I love how fudgy flourless chocolate cakes and brownies can be! And these look like the fudgiest of fudgy. They also look like they’d be great with my morning cup of coffee…or your morning mug of Red Bull. 🙂 Great chef tips here, too, mate! My chef inspiration: this guy named Arman from the Outback. Obviously. The book will be full of crocodile burgers and ostrich jerky. PS- Crocodile burgers = SO GOOD. Jamie Oliver is my hero (after you, of course). I go into Barnes and Noble just to read cookbooks. 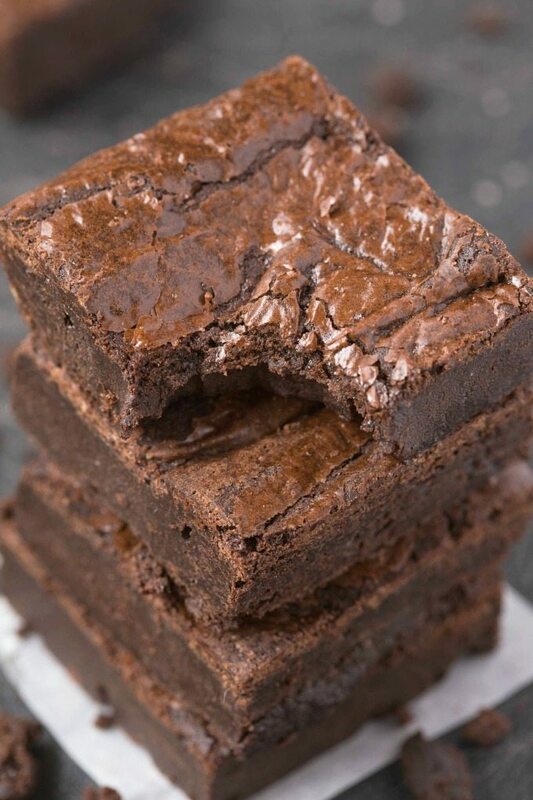 If I could make these brownies, pack them with me to take to Barnes and Noble and read cookbooks all day, that might be a perfect rainy day activity. You need to spend an entire day in Barnes and Noble reading my book. Over and over again. Oh my these look good! My mum was never much of a cook so I was only really aware of Jamie Oliver as a kid (can totally see why you could get sick of his style). As I got older through I preferred to find people online. However, my baking bible is Bake by Nick Malgieri which I picked up by mere chance. It is my total go-to. I’m certainly planning on having your cook book become a standby too! Oh Nick Malgieri! I’ll have to check him out, a new name! 🙂 You are a gem! Haha, thanks! Ahh brownie whore, a nickname dubbed on my blog many times- I’ll take it! Wow! 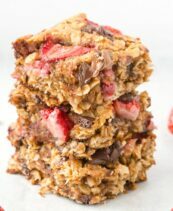 I came across your blog today and loved it and just had to try the flourless brownies. They are gorgeous. A real treat. 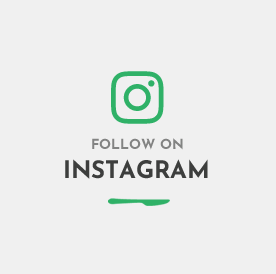 Looking forward to trying more recipes over the next few weeks and following your online journey. Well done. 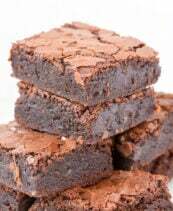 I just made these brownies and they are delicious and very quick to make. They are so rich and gooey and definitely better after cooling for a little while. They are about 240 calories each if you cut them into 12 squares if anyone is wondering. This was my first time cooking anything from this site and I will definitely be back :). Sorry, these didn’t work for me. Just a hot bubbling chocolate liquid has emerged from my oven. Hi Jenna, I’m sorry to hear that- These have been a very popular recipe since going live so I’m not sure why yours resulted like that. These were so good and so easy!! I love your recipes! Oh fantastic- I’m so glad you enjoyed it, Emily! Hoping one Baker’s bar is enough. That’s what I had, and its only 113g, but the batter tastes delicious! oooo let me know how it goes, Tami! Hi I stalk your website like every week for pins and recipes because I’m Alexis’ (Hummusapien’s) intern and I just made these tonight for my roommates and wow God bless. One of them said they would strip and run across the shoe and the oval for a pan of these brownies. Keep doing god’s work. You are SO welcome, Alma! Hi. 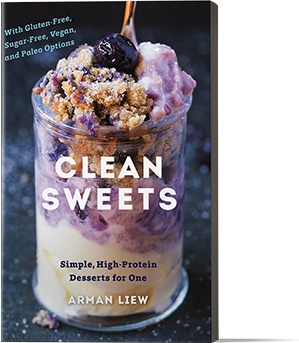 Can I use regular sugar instead of coconut? For the chocolate its unsweet or sweet? Hi! Is it possible if i use cadburry milk chocolate instead of dark chocs? Hi there- I don’t see why not, just make sure it is the baking kind!